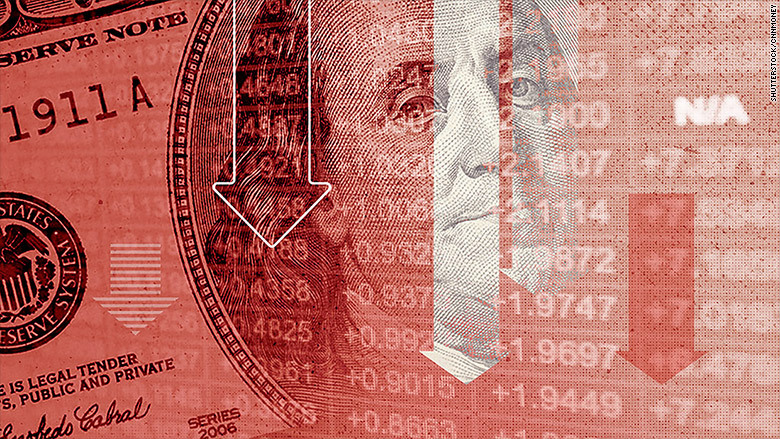 A debt-fueled disaster could be coming to the U.S. and China. That's what legendary money manager Stanley Druckenmiller warned a roomful of top investors on Wednesday in New York City. Druckenmiller is very concerned about all the debt Beijing binged on over the past decade. He pointed to China spending trillions of dollars on stimulus projects that led to overcapacity. China is in the midst of an "extremely rare and quite dangerous" explosion of debt, argued Druckenmiller, whose fortune Forbes estimates at $4.4 billion. He compared the situation with "subprime mania" in the U.S. back in the mid-2000s, adding: "We know how that ended." "They do not need more debt or more houses. They already have way too much of each," Druckenmiller said while speaking at the 21st Annual Sohn Investment Conference. Related: Is China fueling a commodities bubble? Druckenmiller saved his harshest criticism for the Federal Reserve and its ultra low interest rates. He accused the U.S. central bank of shortsighted tactics, borrowing from the future and trying to "spoon feed" the stock market. "The Fed has no end game," he said. "The Fed's objective seems to be making sure the S&P goes another six months without a 20% decline." Druckenmiller fears the Fed's "extreme dovishness" has backfired by removing pressure on politicians to tackle entitlement and tax reform. 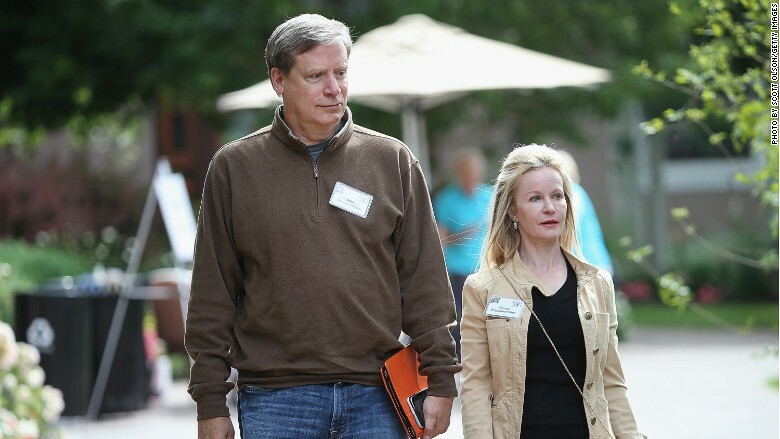 Druckenmiller also railed against "reckless" behavior from CEOs who spend trillions on share buybacks and mergers and acquisitions instead of investing in the future. He believes the valuations in the market are extremely pricey at a time when global growth is anemic. Given that scary forecast, it's not surprising that the only asset class Druckenmiller sounded positive on is gold. The yellow metal, which does well when people are scared, has been on fire this year.